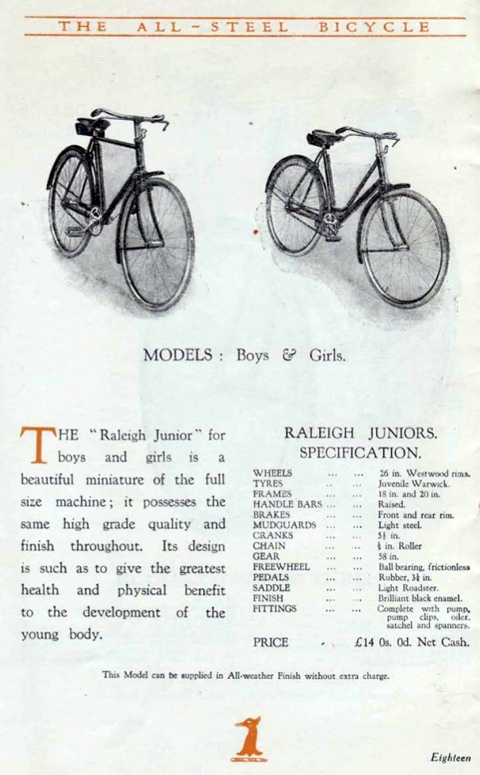 What I love most about Junior models is that they’re a miniature version of the adult frames with which we’re more familiar. 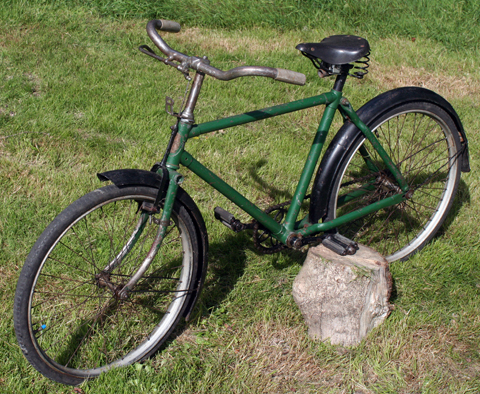 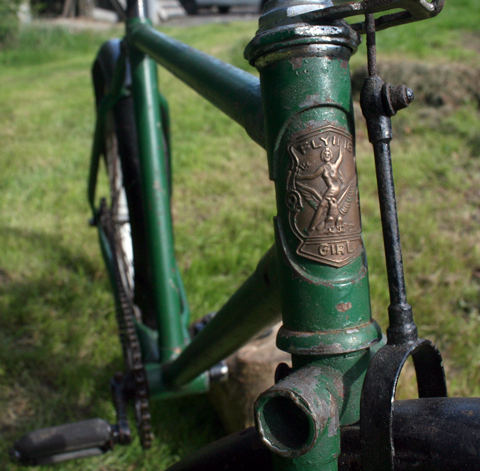 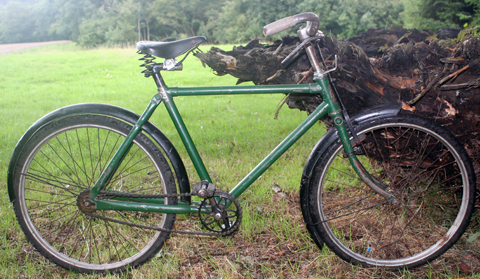 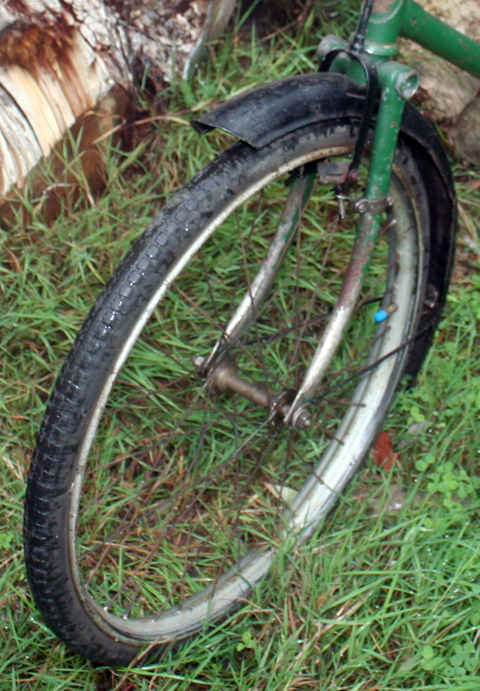 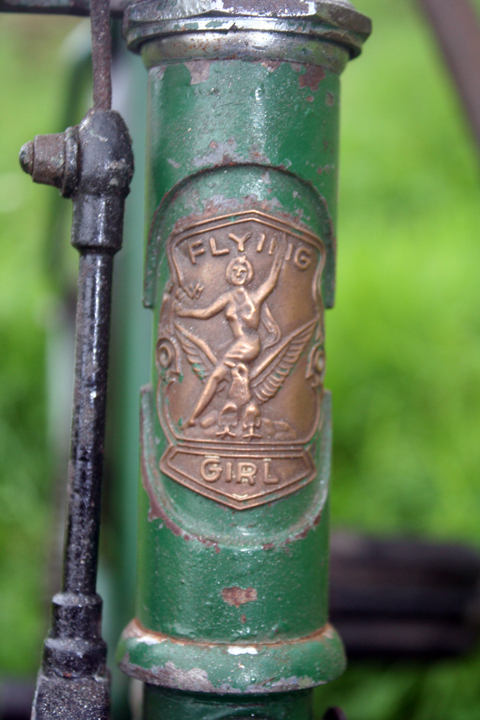 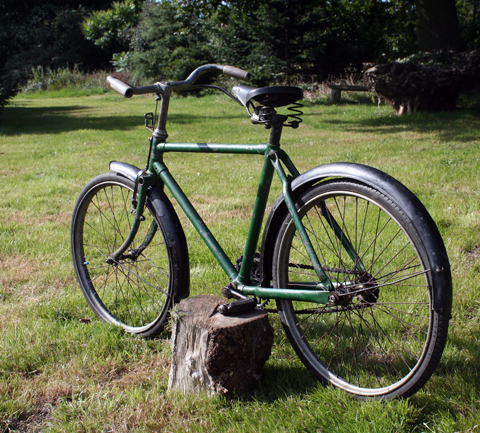 This ‘Flying Girl’ was one of a special batch that Raleigh produced for retail sales in department stores rather than their usual trade outlets. 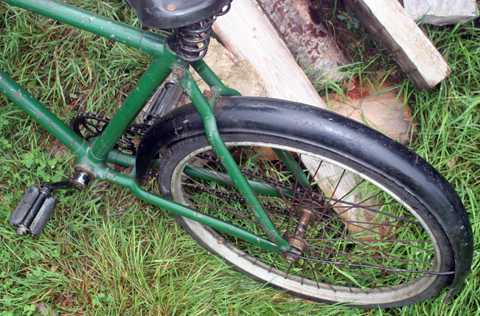 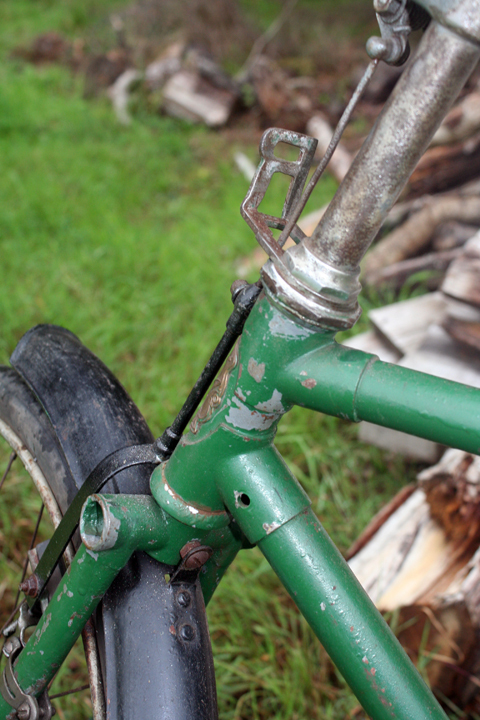 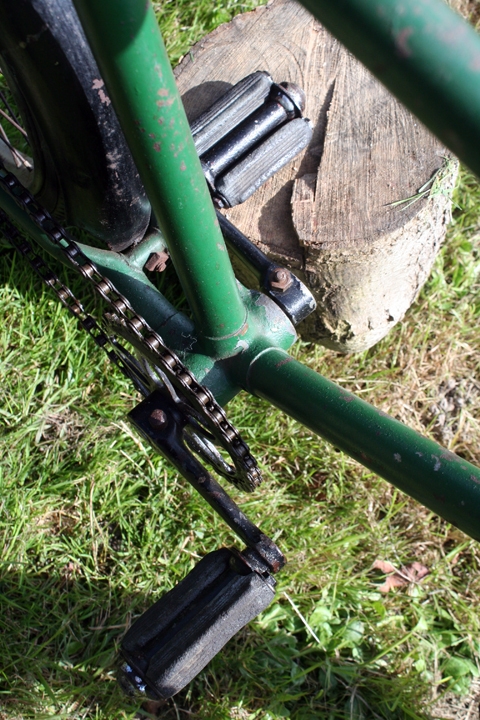 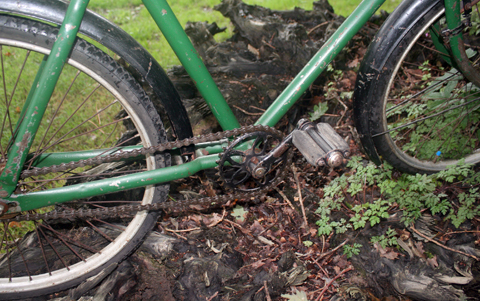 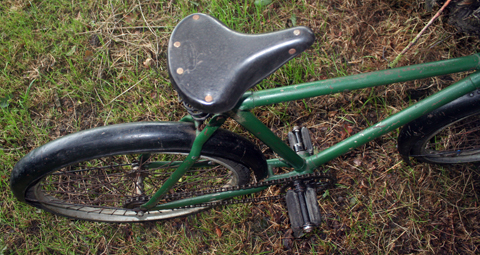 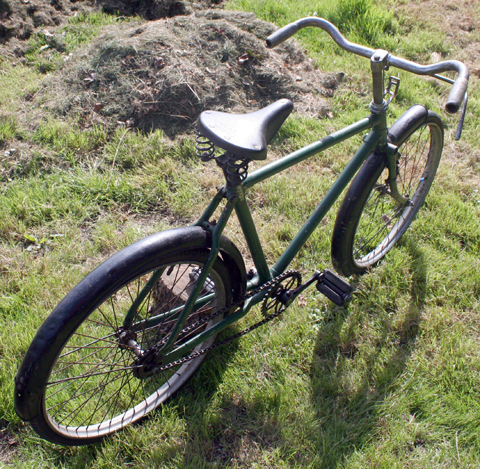 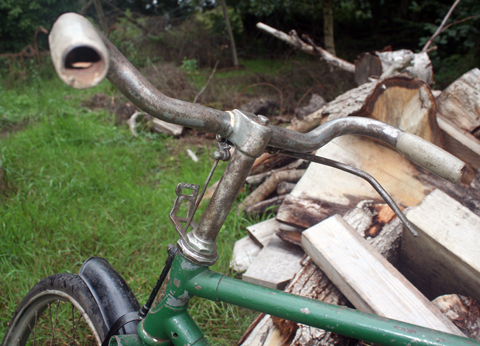 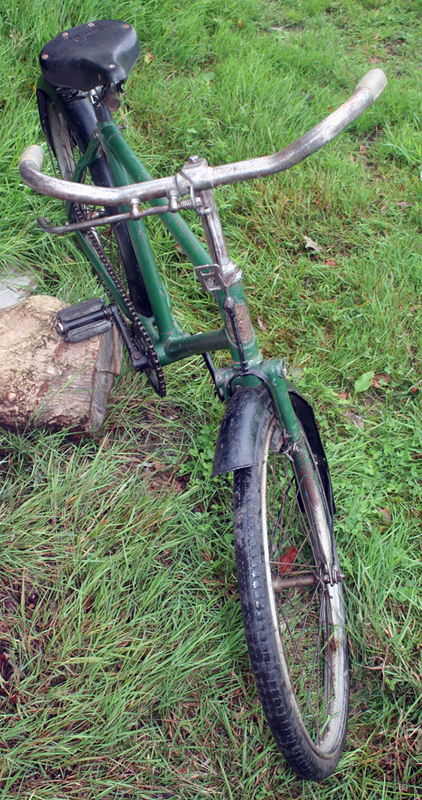 As you can see by only one brake lever on the handlebars, this has a coaster (back-pedal) brake. 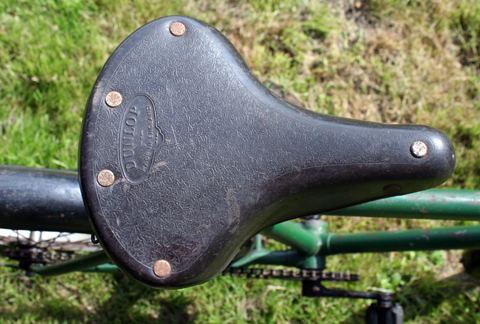 Dunlop was the leading manufacturer for junior saddles.